There are many ways to travel to Scotland from various points in England. By plane, you’ll find the best deals with Ryanair and British Midland. Ryanair flies to Prestwick, Scotland from Stansted and BM flies from Heathrow to both Edinburgh and Glasgow. For a more budget-friendly mode of transport, BritRail runs from a number of cities in England straight to Scotland. 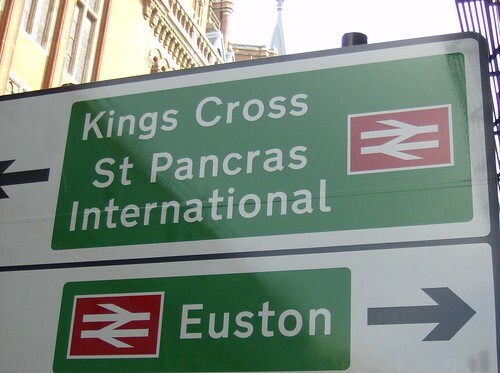 If you’re planning a trip for a student or a senior citizen, BritRail offers great discounts. Sleeper trains are a bit more expensive but traveling overnight can offset the cost of at least one night’s stay in a hotel room. Hostels are not the stuff of horror movies and are actually clean, safe alternatives to expensive hotel rooms. Whether you prefer to purchase bed space in a dorm setting or rent a private room, hostels offer a great price for those traveling with a budget in mind. There is no age limit on hostels, which may be contrary to what you’ve heard. Travelers of all ages are welcome, and hostel staff is ready to cater to people from all walks of life. 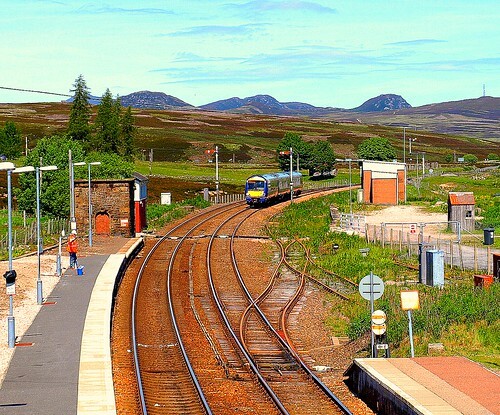 The cheapest way to travel through any of Scotland’s towns is on foot. 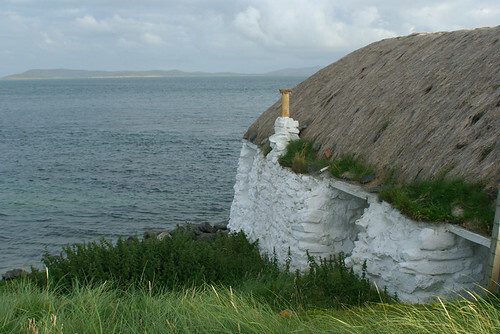 If the vacation will include stops in different cities, however, a Scottish Freedom Pass is the most economical option. The pass gives the holder access to all trains and ferries in the country and provides discounted fares for bus travel. For a real adventure, travelers can hop aboard a postal bus to one of the many rural towns in the country. Details can be had at local post offices. Rather than spending all of their time in restaurants, encourage your loved one to buy food from a local market and dine in. Other less expensive options include local pubs and road-side carts. If staying at a Bed & Breakfast, at least one meal per day is often provided. While you may not be able to provide your loved one with tickets to the various attractions and sites, you can give them the money to purchase a bus tour pass once they’ve arrived. Bus tours are a great way to quickly and cheaply see what the major cities of Glasgow and Edinburgh have to offer. If staying in Edinburgh, purchasing an Edinburgh Pass will allow your loved one to receive discounts at many shops and restaurants. There are also a good number of attractions throughout Scotland that are absolutely free. 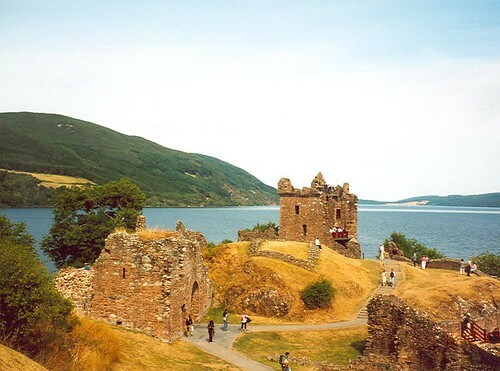 From walking the shores of Loch Ness to wandering village streets and taking in castle battlements, your loved one can take in the sites without paying a single dollar. That money can instead be saved for sites on their must-see list that require an entrance fee. To assume that traveling across the country is expensive and out of reach would be a mistake. With a bit of advanced planning, a holiday in Scotland is entirely feasible. For even more ways to save, consider consulting a travel agent. A professional can often offer you access to multiple discounts, especially if they know you are planning a budget vacation. So have a sit down, get out your computer and get tucked in. You’re only minutes away from planning the trip of a lifetime! Tom Blanchard the author of the “UK Holidays – A trip to Beautiful Scotland” makes a living out of searching for the best travel deals on the web.